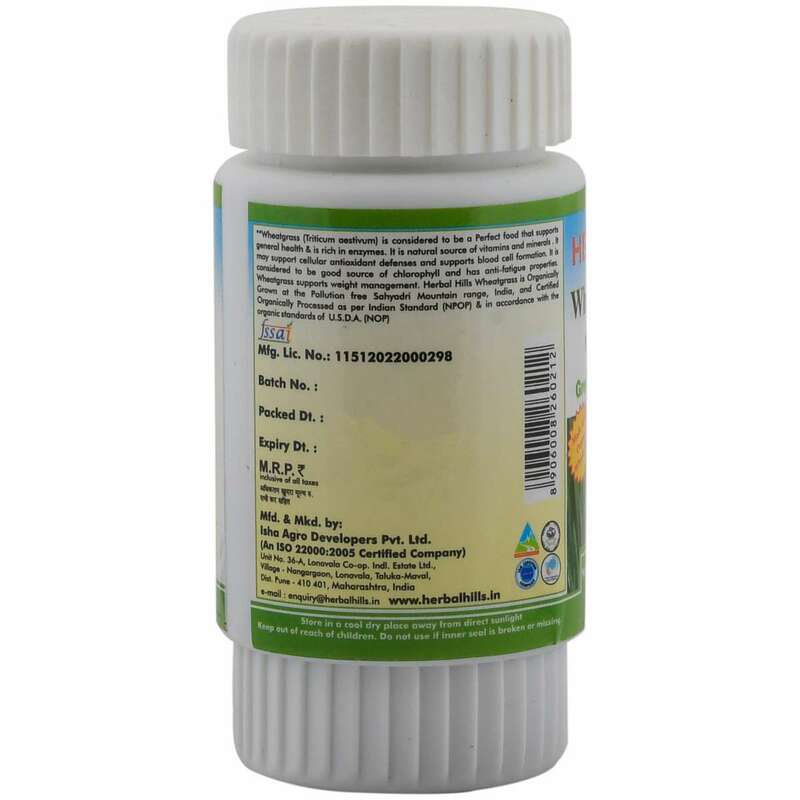 Food supplement that enhances immunity. Buy online Herbal Hills Wheatgrass Tablets (Triticum aestivum) which can be consumed by all. 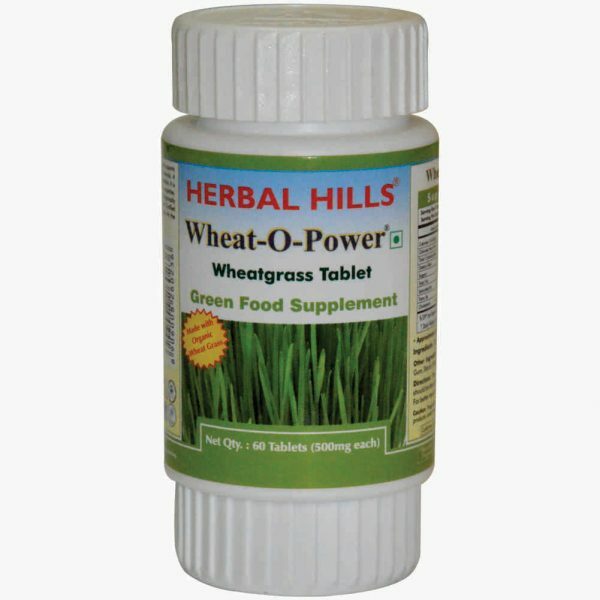 These tablets are made from Organically grown young Wheatgrass. 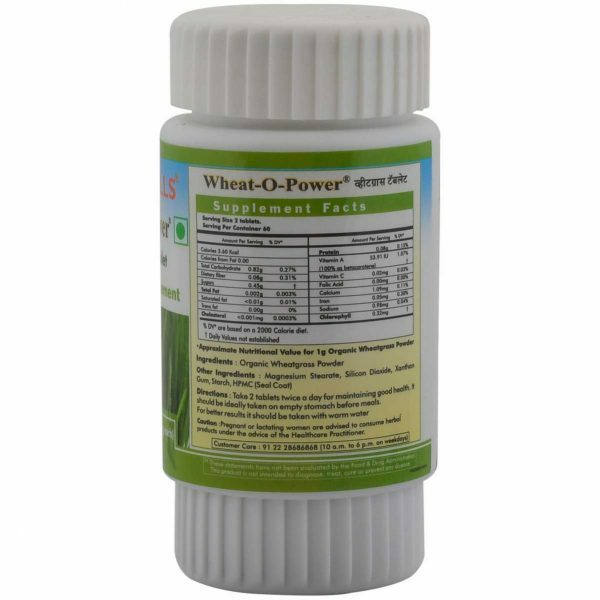 It is a Perfect food that overcomes nutritional deficiencies & is rich in enzymes. Organic Wheatgrass contains all Vitamins, Calcium, minerals & trace elements, Chlorophyll, Flavonoids, Enzymes that makes it a good choice for every age group from childhood to old age for regular use. 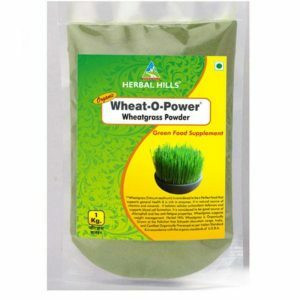 Wheatgrass is effective in supporting various metabolic functions which in turn brings about detoxification of the body systems and further enhances nutrients. 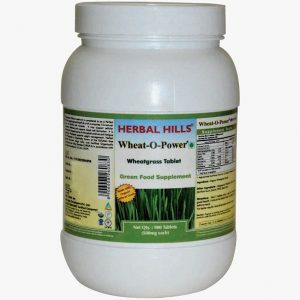 Essential micronutrients in Wheatgrass helps to improve Immunity, making it to be highly useful in various health conditions. 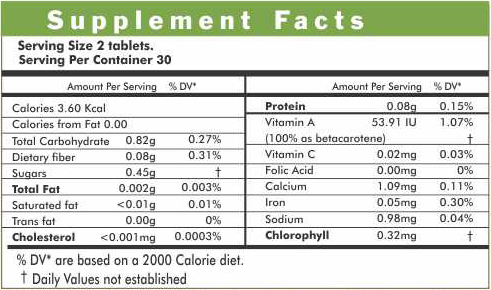 Take 2 tablets twice a day for maintaining good health. 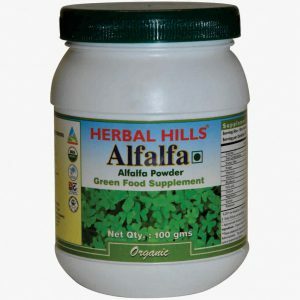 It should ideally be taken on empty stomach before meals. For better results it should be taken with warm water.